PAPERMAKERS HAVE TWO (2) PLACES FREE OF CHARGE. 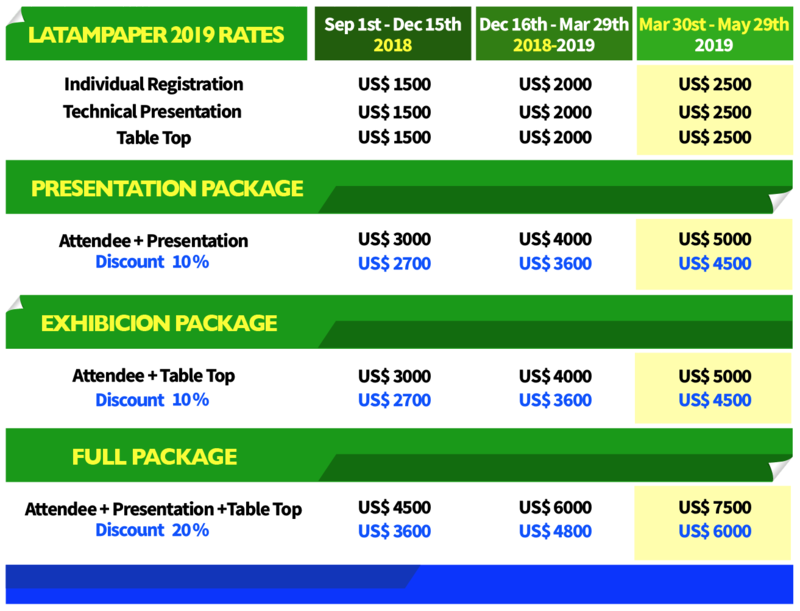 LATAMPAPER is a technical conference with the purpose to expand the Latin American market, through the exchange of knowledge and technologies between suppliers to the industry and the most important decision-makers in Latin America. This why LATAMPAPER is the meeting point between suppliers of technology and the paper manufacturers. 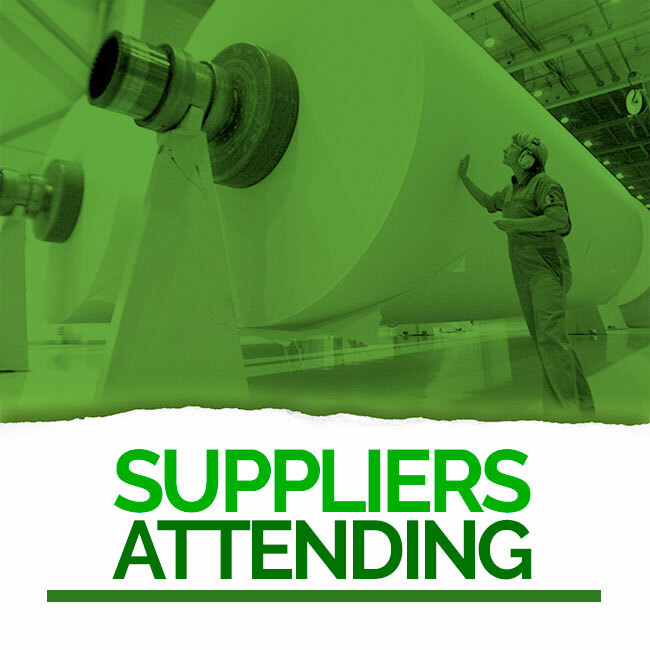 The conference allows the paper manufacturers to learn about new technologies available and discuss one-on-one with world renown, high level specialists in the different areas of the production process. 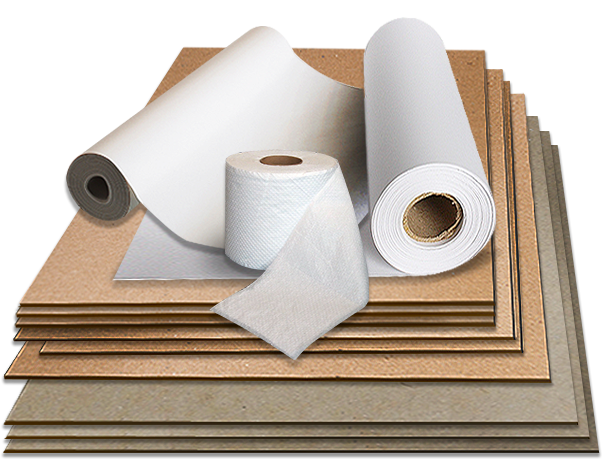 From stock preparation to the different products (tissue, paper and board). Our organization focuses in the opportunities for personal interaction as a tool for optimum communication for the development and closing of deals. 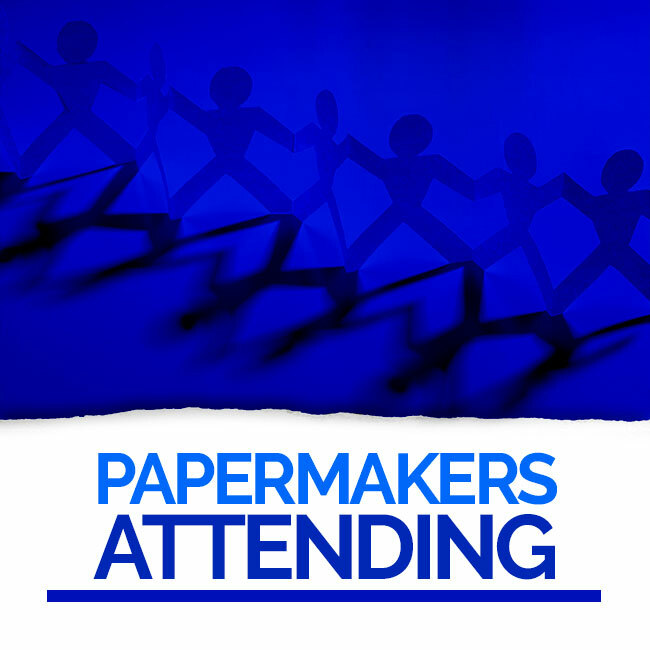 With a program which includes technical presentations focused in solving specific everyday problems and a Exhibit Hall, tabletop style, where experts can review particular issues with each papermaker. 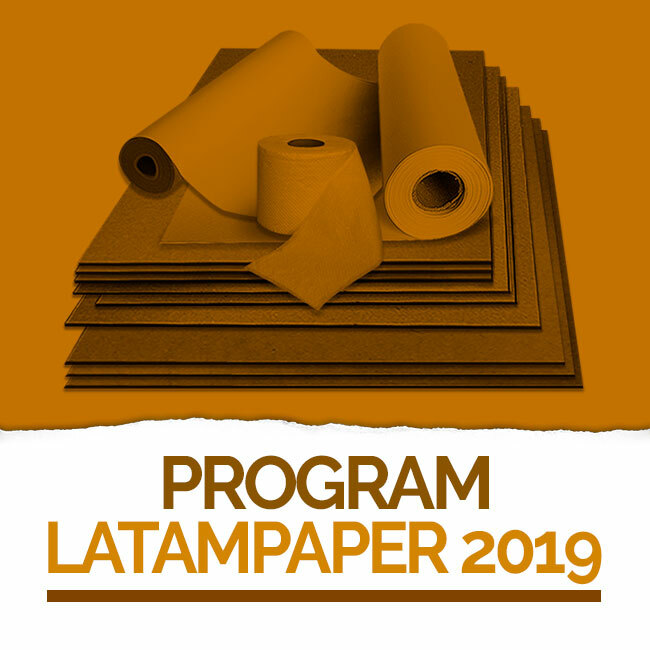 With 25 years of experience in the technical conferences organization with high technical content, LATAMPAPER uses an innovative strategy which has proven to be efficient, useful and satisfactory for both the suppliers and the papermakers. As representatives of suppliers to the papermaking industry, we have an intimate knowledge of which information is important for all involved in the papermaking business and more importantly: how to present this information. LATAMPAPER offers two (2) separate technical presentation rooms along with a table top style Exhibit Hall. One room dedicated exclusively to the production of tissue and a separate room for the productions of paper and board. 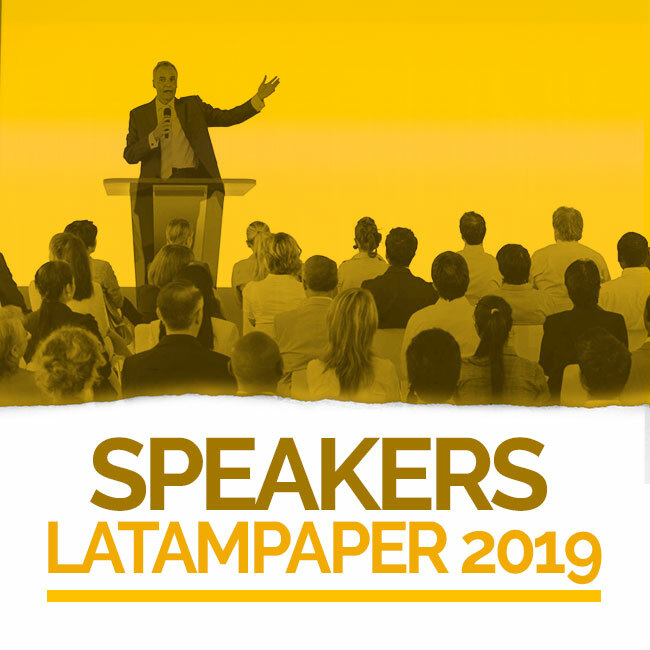 LATAMPAPER is one of the most important events in the paper industry, giving the speakers a chance to promote their products, most recent technological advances, improvements and innovation, all oriented to solving everyday problems in the production process. We offer very competitive rates which go from an " Early Bird" registration discount to those who register between now and Decembrer 15th. The earlier you register, the more savings you get. Based in a unique organizational format, we generate an informative atmosphere by promoting the personal interaction. With a 2:1 supplier to customer ratio and making sure that attendees from the papermaking facilities are high level decision makers.